Our team is happy to help patients of all ages maintain a healthy smile. Discover our range of general dentistry services. All services are performed by a general dentist. Regular dental examinations and cleanings allow us to ensure your teeth are healthy and your oral hygiene routine is on the right track. Learn more about our dental exams and cleanings. Good oral hygiene habits start in childhood. Our team can help set your child up for a lifetime of beautiful smiles. You don’t have to suffer through a toothache. Our clinic offers emergency dental care when the unexpected happens. Learn more about emergency dental care. Your teeth don’t just affect your smile, they affect your speech, your diet, and even your musculature. Our restorative dentistry services ensure your teeth work the way they should. Markham Dental Clinic can restore your damaged teeth to their natural look, feel, and function with root canals and crowns. Learn more about root canals and crowns. TMJ is a disorder of the jaw joint that causes a variety of symptoms. Markham Dental Clinic may have the solution to your TMJ struggles. Good oral health starts with education. 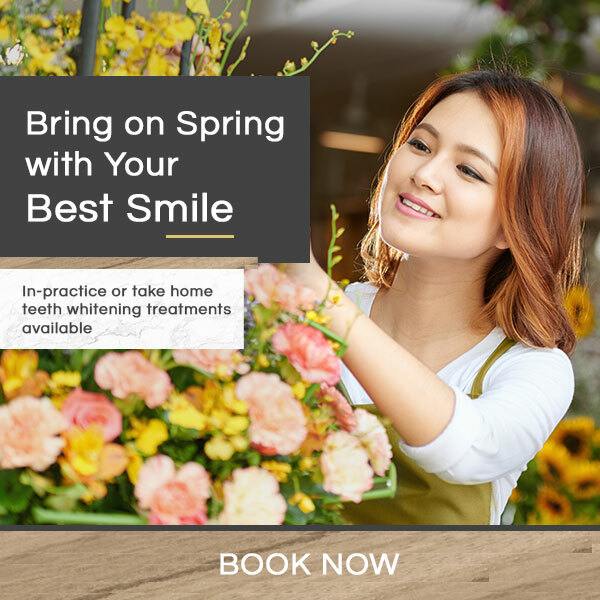 Let Markham Dental teach you the basics of dental health. Learn more about dental health.